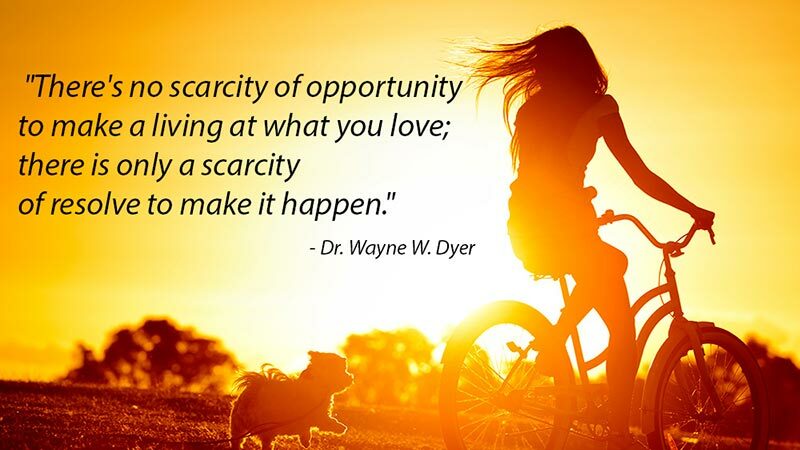 Below is a selection of Wayne Dyer Quotes from one of the world’s leading personal development teachers and authors. 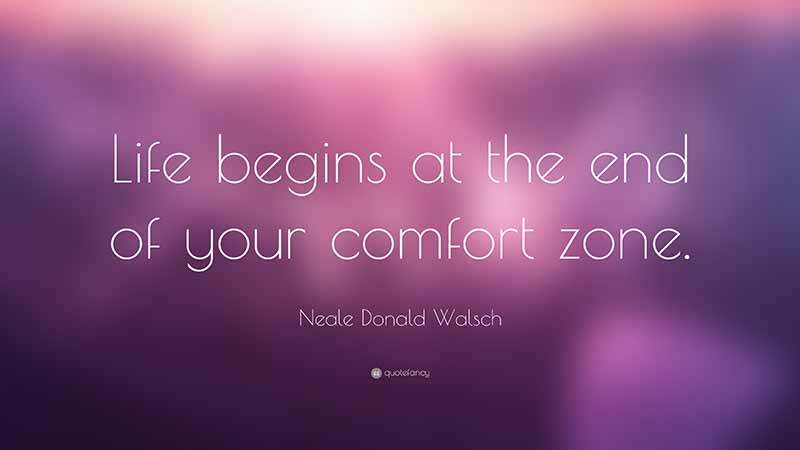 Our favorite Neale Donald Walsch quotes from the author of the New York Times best-selling “Conversations With God” books. 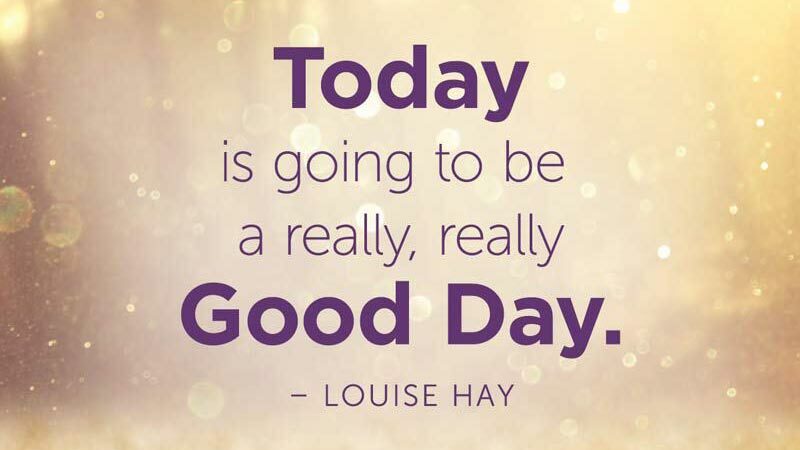 Our favourite Louise Hay quotes from one of the world’s foremost spiritual authors and publishers. 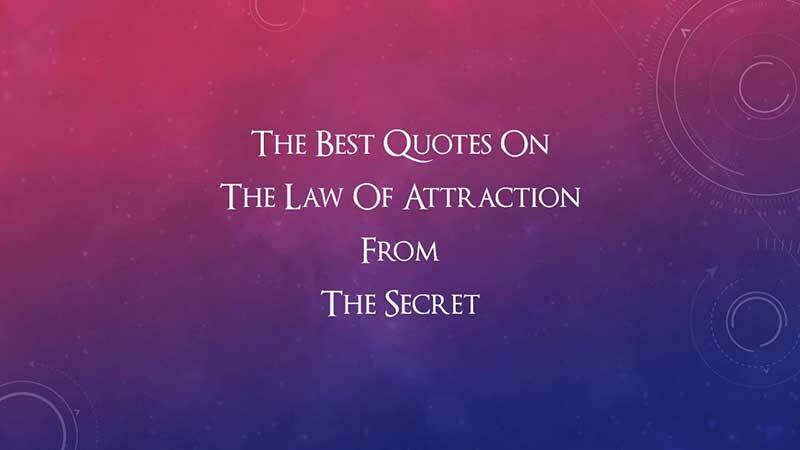 Some awesome law of attraction quotes from “The Secret and other sources. 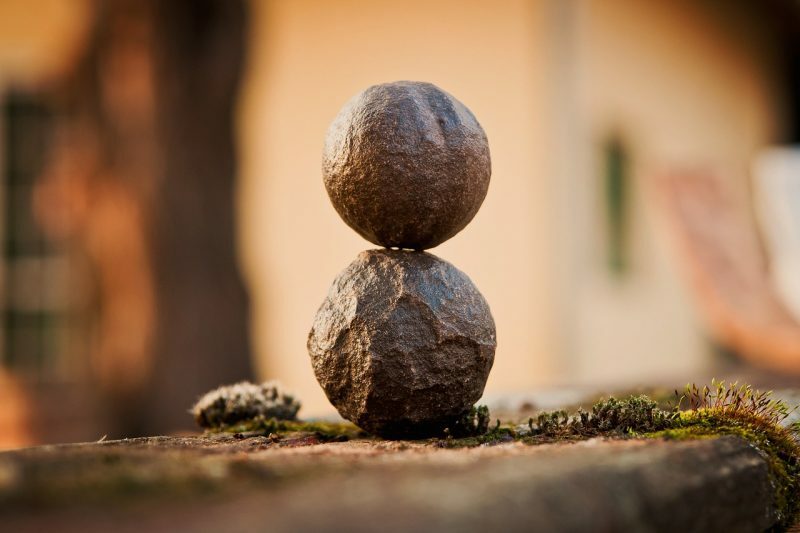 Some powerful law of attraction affirmations, tips and guidance from one our favourite law of attraction teachers, Abraham Hicks. Eckhart Tolle quotes. 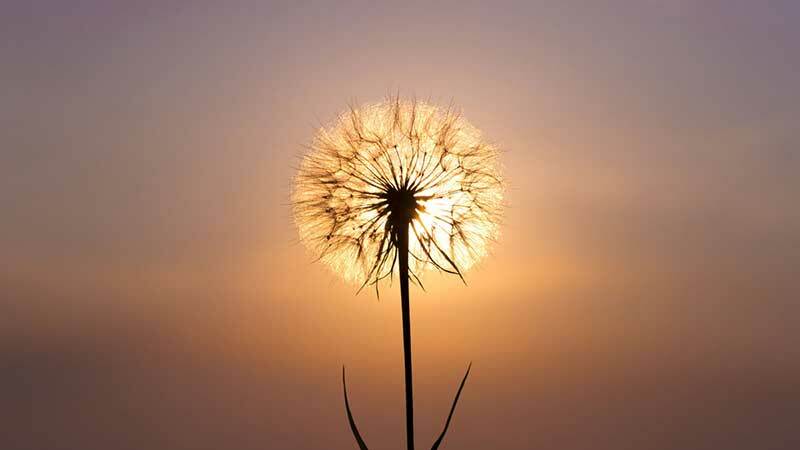 Some of our favourite law of attraction quotes from one of the leading spiritual authors in the United States. 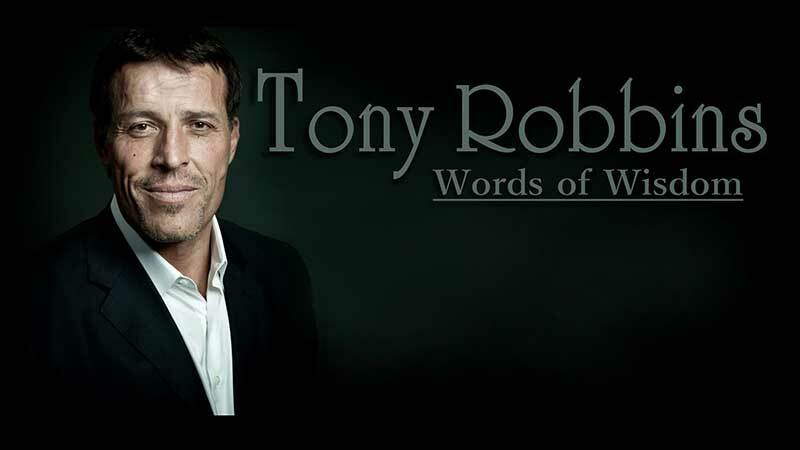 Some of the top Tony Robbins quotes from one of the world’s most renowned personal success authors and trainers. See our favourite Tony Robbins quotes.